Last summer Historic Denver learned of plans to demolish the building on the southwest corner of Colfax and Downing Street. 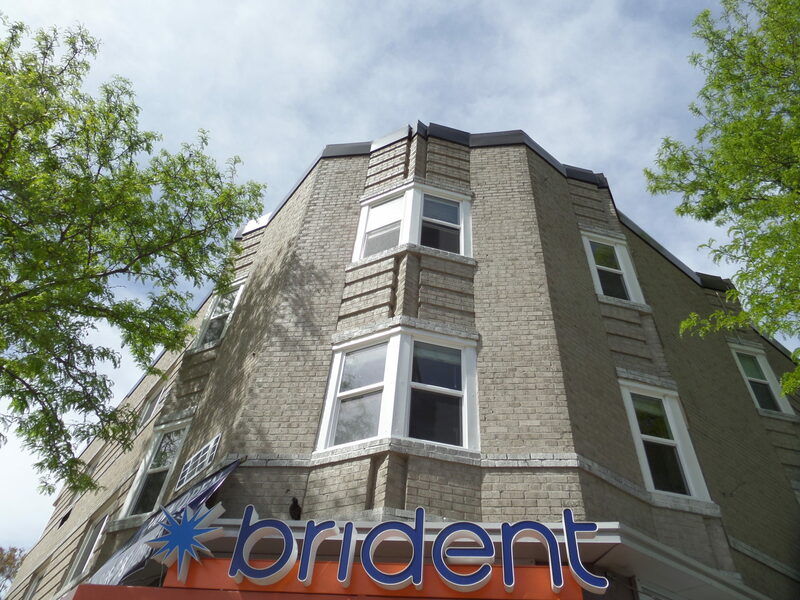 The 1930s building is best known for having been the long-time home of Smiley’s Laundromat, a staple for Capitol Hill residents for more than 30 years. During the city’s efforts to create Main Street zoning, city planners identified the building as the type of building most appropriate for Colfax, with a strong street wall, ground-floor transparency, and parking in the rear, not the front. 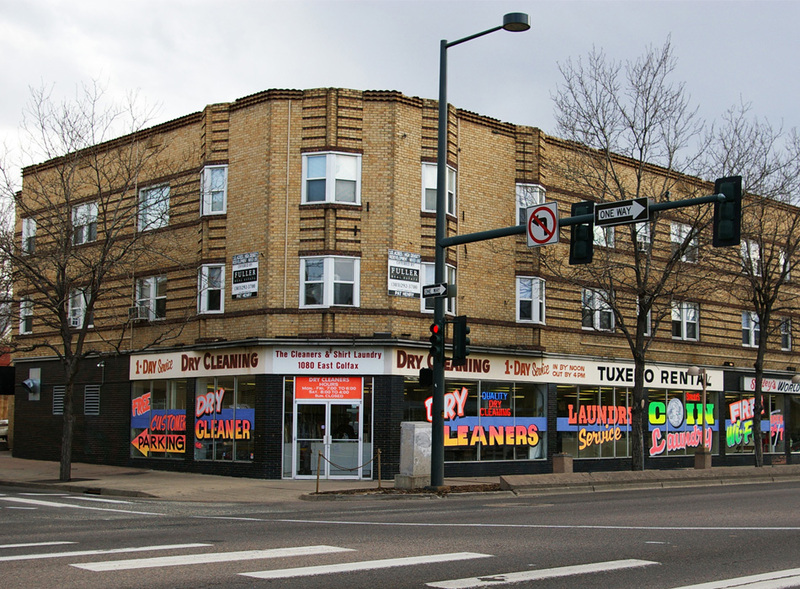 The building’s Art Deco detailing is also admired, earning it a spot in Historic Denver’s guidebook on Colfax Avenue. The Smiley’s Building is among the ranks of quiet, simple, and important “background buildings” that we so often take for granted, but which offer a sense of identity, quality, and continuity on our local main streets. The City of Denver found the building had the potential for local landmark status, having historical, architectural, and geographical significance, while the State Historic Preservation Office identified it as eligible for the State Register of Historic Places. After strong response from neighborhood residents in favor of preservation or reuse, Historic Denver approached the owner, Consolidated Investment Group, to discuss alternatives to demolition. Fortunately, CIG agreed to slow their planning and consider options for retaining the 90 year-old building, while still redeveloping the large parking lot on the west side of the site. 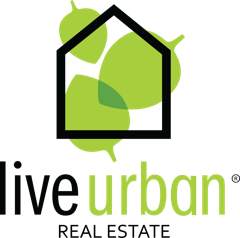 Historic Denver strongly encourages redevelopment projects that include old and new together, as this combination has proven successful across Denver, from LoDo to Lowry. While we always encourage landmark designation, we did not ask for it or expect it for the Smiley’s Building and do not intend to pursue a historic designation should the building be re-posted for demolition. Instead, we have focused our efforts on identifying creative ideas for adaptive reuse and incorporation of the building into the new development, possibly including a significant addition on top and to the rear, and/or major interior modifications, as we believe the Colfax façade and street experience are of the greatest importance. Unfortunately after several months of brainstorming and dialogue, the owner’s concerns about the demands of their preferred program and parking needs outweighed the preservation concerns, and they have decided to move forward with plans for demolition. We very much appreciate CIG’s willingness to engage with Historic Denver, but are disappointed the effort has not resulted in a positive outcome for the building. We still believe a project that involves the old and the new would not only honor the diverse and eclectic Colfax story but be more authentically Capitol Hill and more vibrant. We would welcome any opportunity to revisit the conversation with CIG and the Capitol Hill community as their plans evolve. 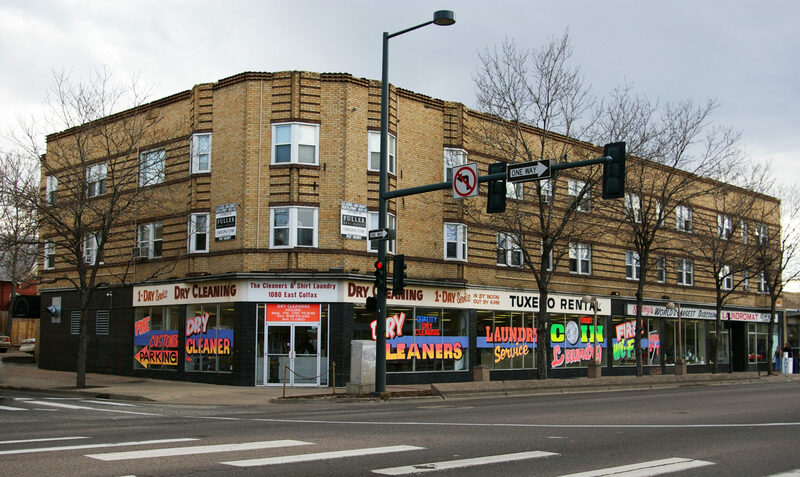 Smiley’s Laundromat, located on the corner of Downing and Colfax, has been a community landmark since it was built in 1932, providing essential goods and services to local residents. When it was built, it was home to a produce stand, bakery, grocery store, and beauty parlor. Its location on Colfax—one of Denver’s earliest street car lines, and one of the country’s most infamous streets – makes it a geographic landmark. The variety of goods offered in the building was a great convenience for any one disembarking from the nearby street car stop. Smiley’s was built when Colfax was transitioning from a street of the elite to a commercial corridor. While the surrounding neighborhoods retained their wealth and status well into the 1920s, Colfax itself transformed in the early part of the twentieth century, following the coming of the street car. A commercial node sprung up at the intersection of York and Colfax in the early 1900s — which then expanded to streetcar stops between York and the Capitol Building. These street car commercial districts, found throughout Denver, are one of our city’s most significant features, and one which is disappearing rapidly. The building is also a significant community landmark. Smiley’s Laundromat opened in 1979, and served as the communal laundromat for residents of Colfax and Capitol Hill for 30 years. The owners of Smiley’s maintain that it was the largest laundromat in the world, with 182 washers and 170 dryers.